As the middle child, Pepper Prescott's rebellious nature helped her survive when her parents disappeared and she and her siblings were sent to different foster homes around the country. Now an independent young woman, Pepper finds herself on the run after witnessing a shooting. Fearing for her life, Pepper flees to the only place she ever considered home and is shocked to find her old lover, Dan Graham, living on the remote mountain ranch. A battle-hardened ex-Special Forces soldier, Dan no longer strikes Pepper as a man she can trust with her secrets, her life, and her love. But as long-simmering desires flare into a deep, sensual passion, Pepper realizes the only way she can reclaim her life is to ally herself with the enigmatic warrior who's willing to help fight for her future by solving the mysteries of her past—and making her his wife today. 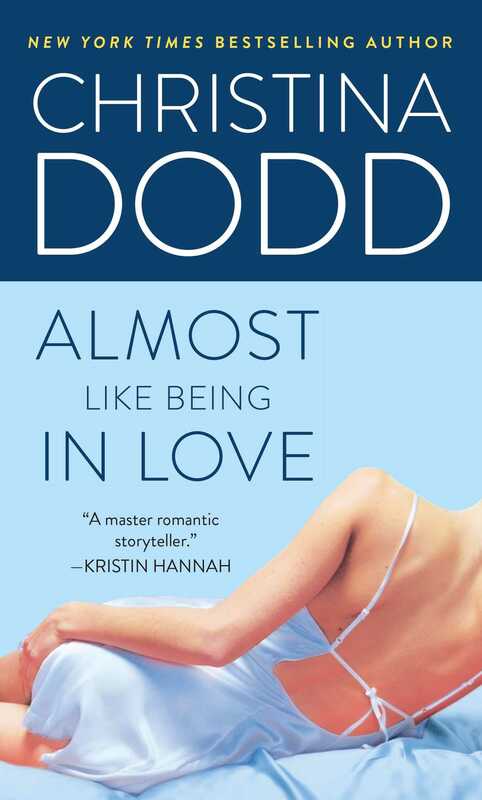 Christina Dodd is the New York Times bestselling author of more than forty novels and novellas including Just the Way You Are, Scandalous Again, Lost in Your Arms, and In My Wildest Dreams. 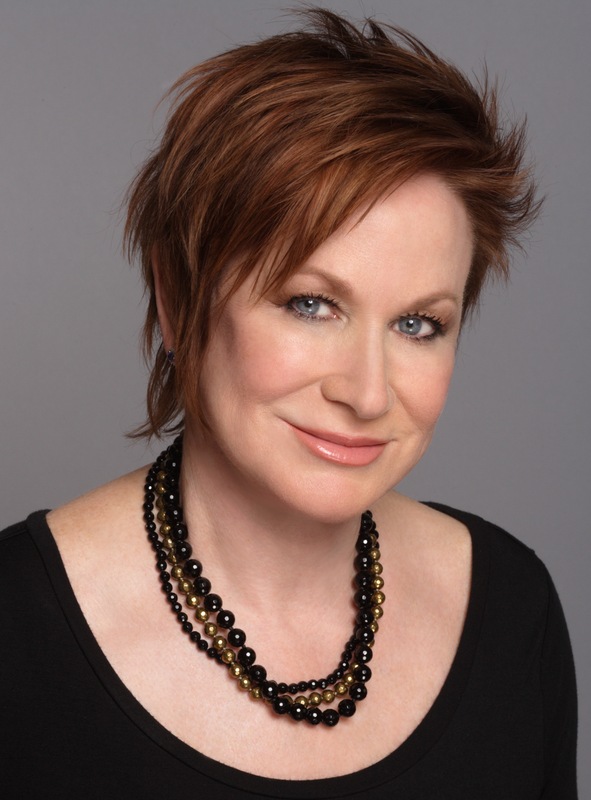 She has won numerous awards, among them the Romance Writers of America’s Golden Heart and RITA Awards. She lives in Stafford, Texas.